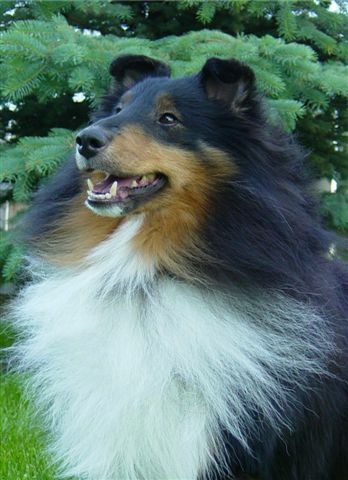 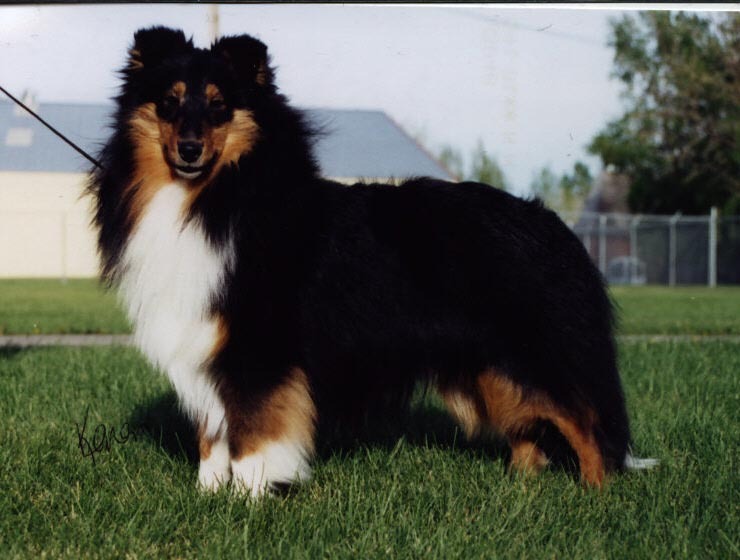 Radar was co-bred with Karen Chant (Diavolino IGs) and is her first homebred Sheltie champion. 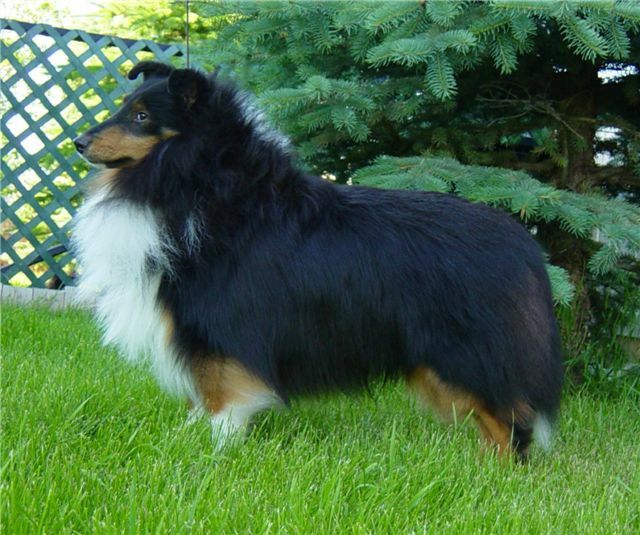 Radar lives with and is loved by his co-owner, Diane Wilson. 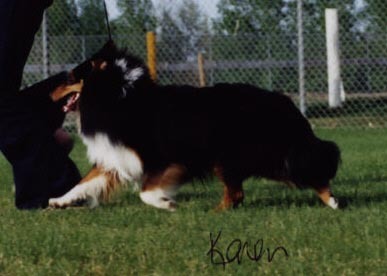 Thanks to Karen for all the photos.